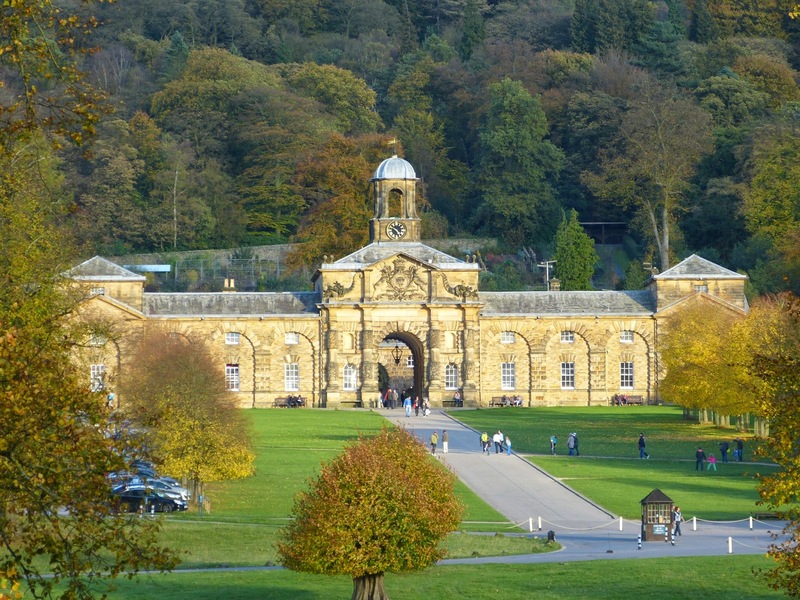 Chatsworth House is situated near Bakewell in Derbyshire, within the Peak District National Park. 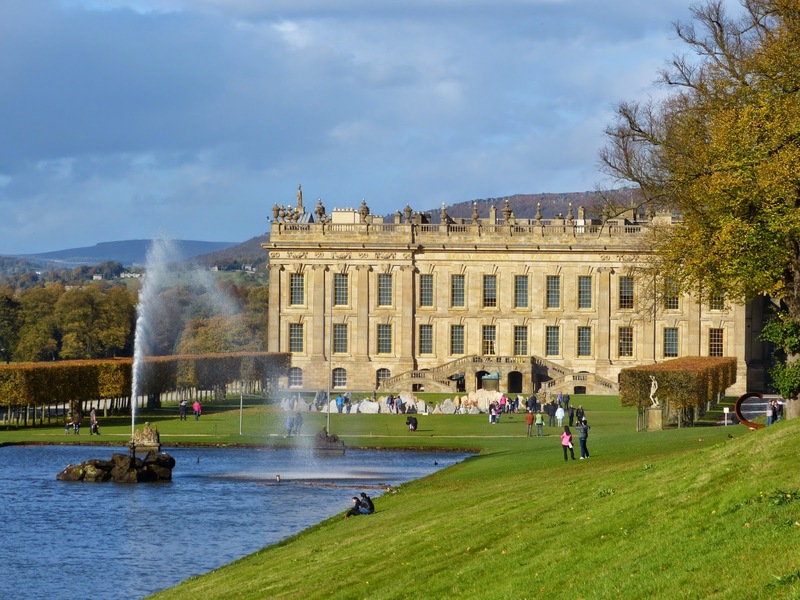 Chatsworth has belonged to the Cavendish family ever since Bess of Hardwick and her second husband, Sir William Cavendish, bought the estate in 1549. They built an imposing Elizabethan mansion on the site which was inherited by their second son, William, who was granted an Earldom by James I in 1618. There was already an Earl of Derby, so William was made 1st Earl of Devonshire instead. William Cavendish, 1st Duke of Devonshire (1640-1707), rebuilt Chatsworth over a period of twenty years. Visitors would have crossed the Courtyard and entered the Painted Hall. 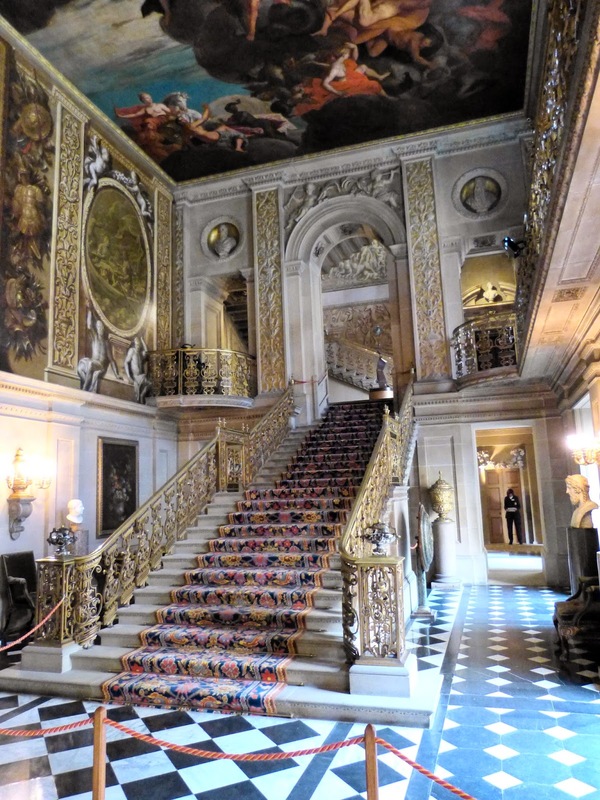 They would then have ascended the Great Stairs to the State Apartment – a series of rooms designed for the use of King William III and Queen Mary, but sadly they never visited. The 1st Duke created formal gardens and commissioned the French engineer, Grillet, to design the Cascade which was finished in 1703. Every step in the Cascade is different so that the sound of the falling water changes as you move down the hill. The Temple at the top of the Cascade was designed by Thomas Archer. The Duke built a greenhouse and grew oranges and lemons in it. Other features of the Duke’s formal gardens included the Willow Tree Fountain, the Ring Pond and the Canal Pond. The 2nd Duke was a leading Whig politician and member of the Privy Council. He was the first serious art collector in the Cavendish family. 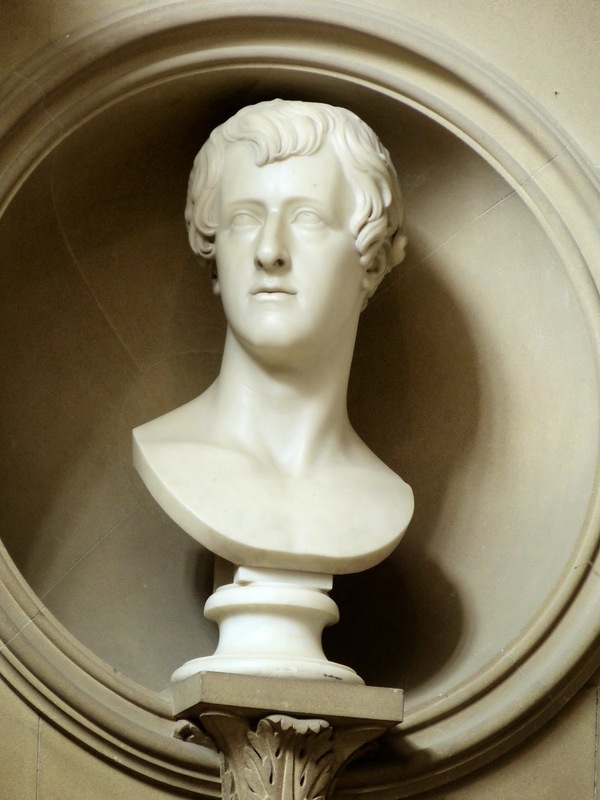 The 3rd Duke followed in his father’s footsteps as a prominent Whig politician and member of the Privy Council. 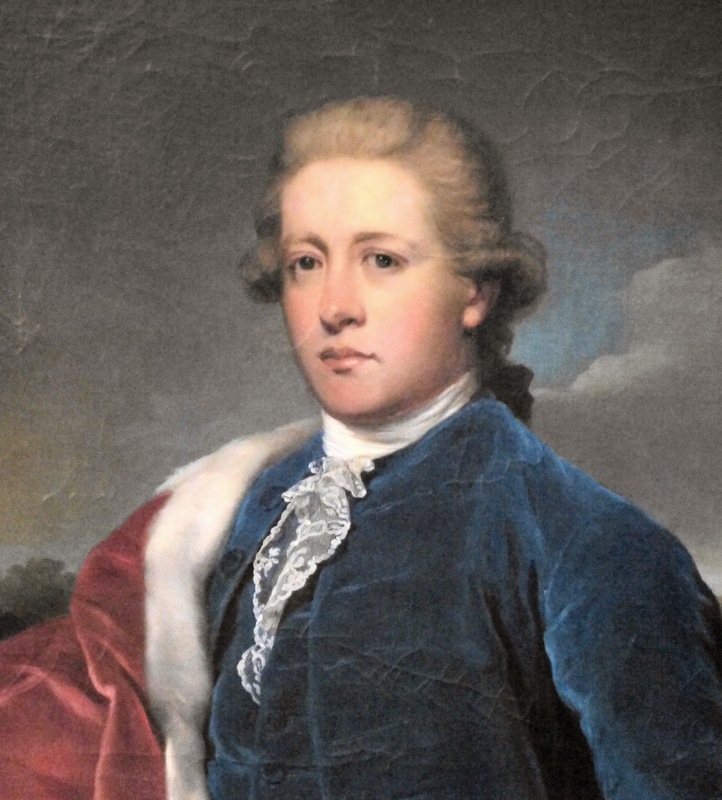 Reportedly one of the best looking men in London, the 4th Duke married Lady Charlotte Boyle, sole surviving daughter and heiress of the 3rd Earl of Burlington. 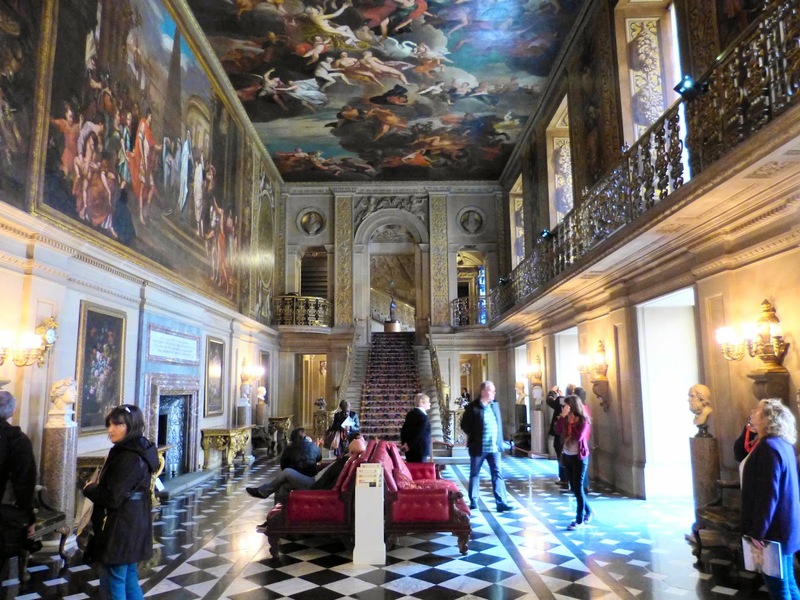 Through his wife, the Duke inherited a huge fortune including the Earl’s valuable art collections, Chiswick House and Burlington House in London and Bolton Abbey in Yorkshire. 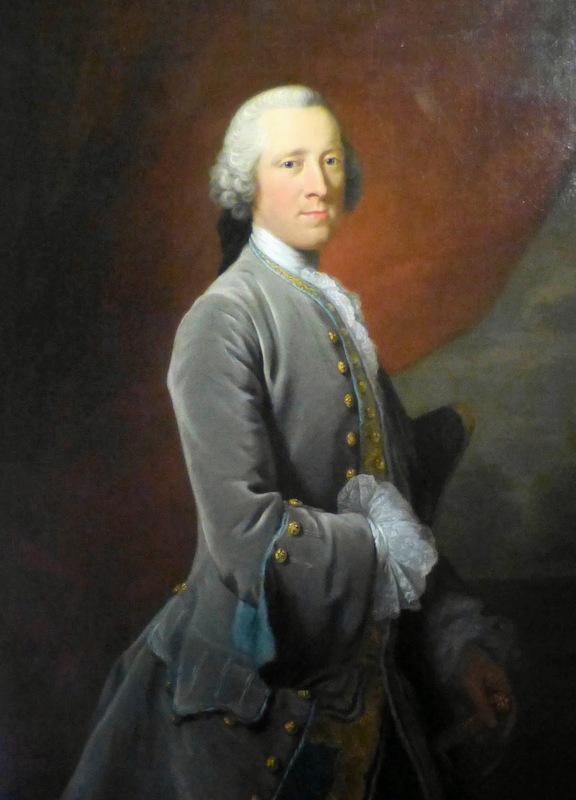 The 4th Duke was a Whig politician and for seven months in 1756-7, he reluctantly held the office of Prime Minister. 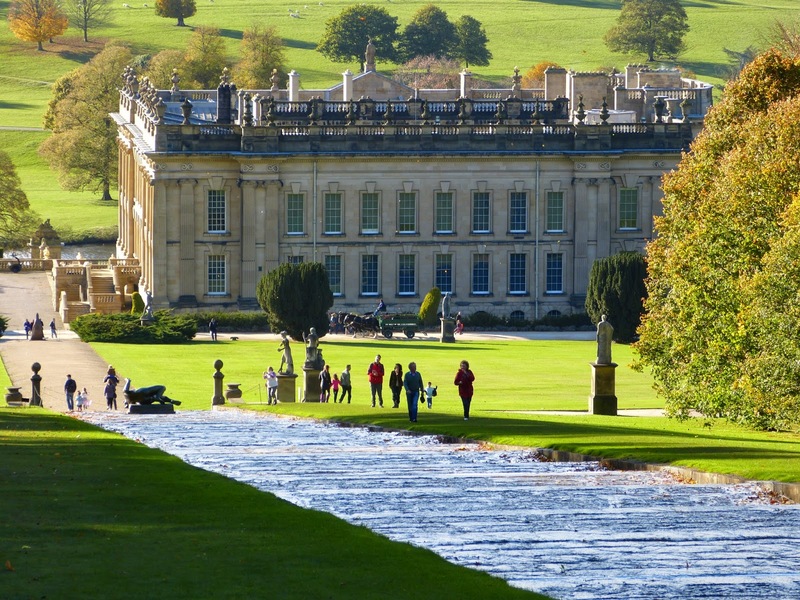 He employed Lancelot ‘Capability’ Brown to landscape the gardens at Chatsworth. The work involved changing the course of the River Derwent and demolishing part of the village of Edensor! James Paine was employed to build the new bridges, a water mill and the stables. The 5th Duke is better known for his wives than for himself. 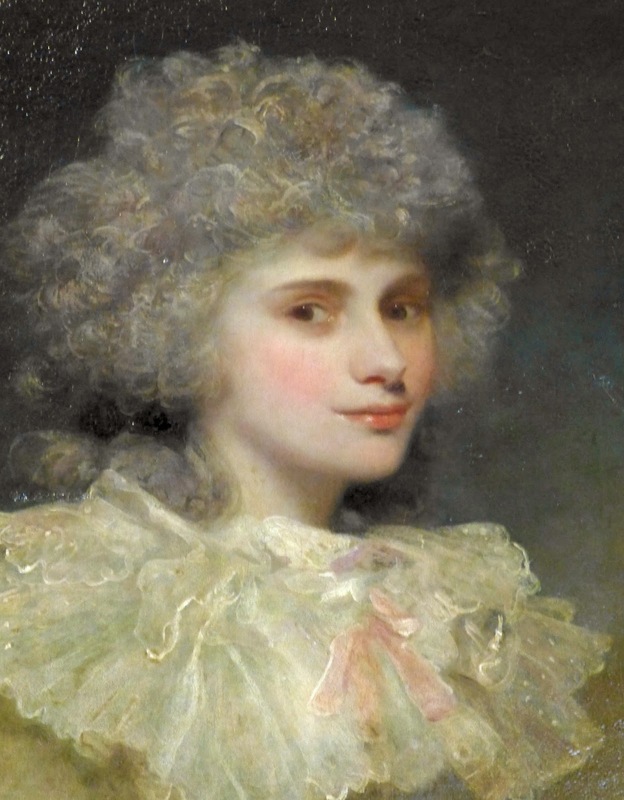 In 1774, he married the vivacious Lady Georgiana Spencer who became a leading Whig hostess and fashion leader. Their marriage was not happy; Georgiana became addicted to gambling and struggled to provide the Duke with the requisite heir. 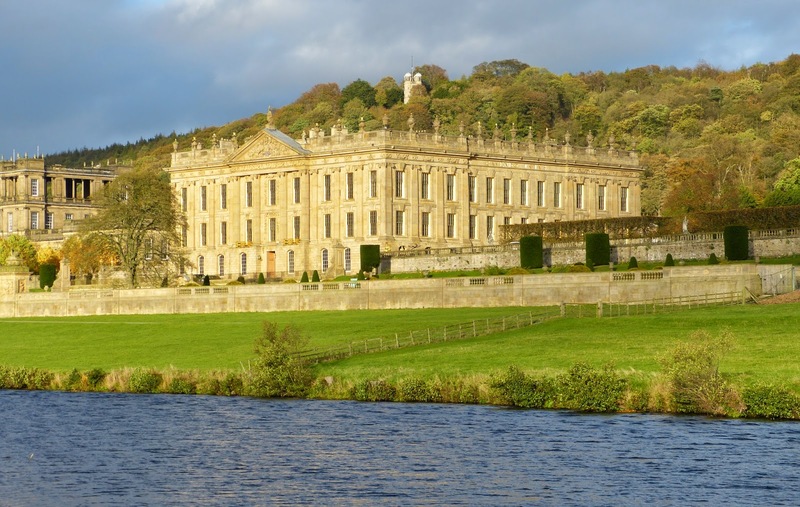 They lived mostly at Devonshire House in London, but when at Chatsworth, they held open days for visitors with dinner provided. 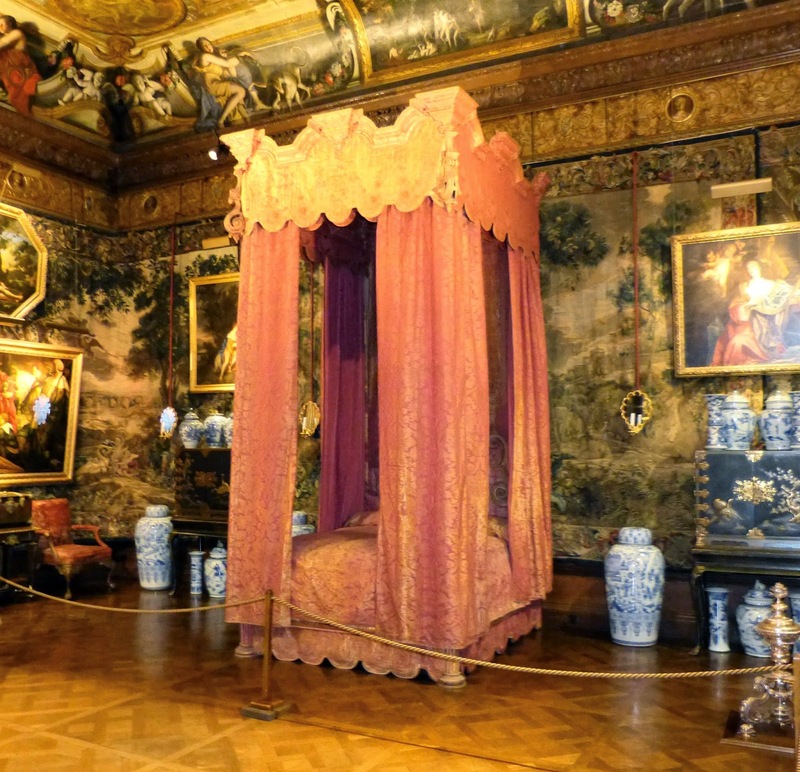 In their absence, the housekeeper was instructed to show visitors around the house. 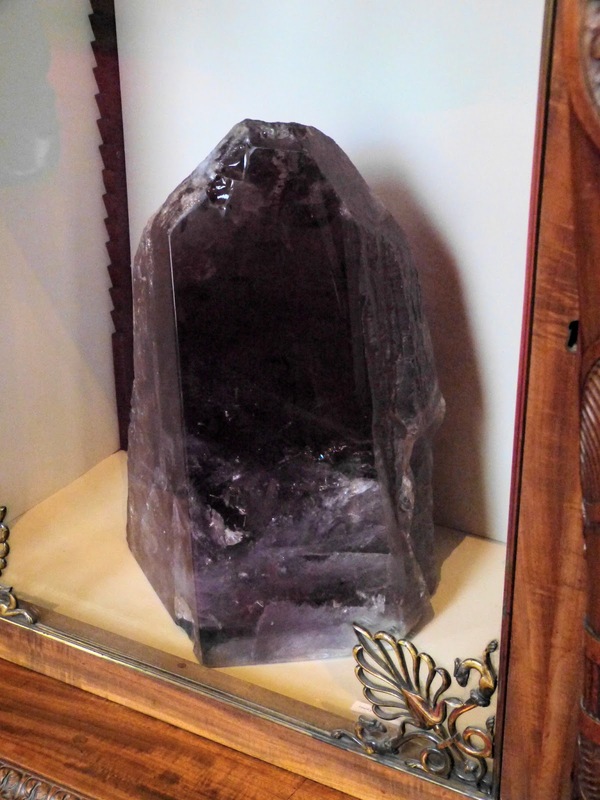 Georgiana spent several years in retirement at Chatsworth during the 1790s developing her mineral collection after suffering a severe eye problem that left her face quite disfigured. You can read more about Georgiana’s story here. 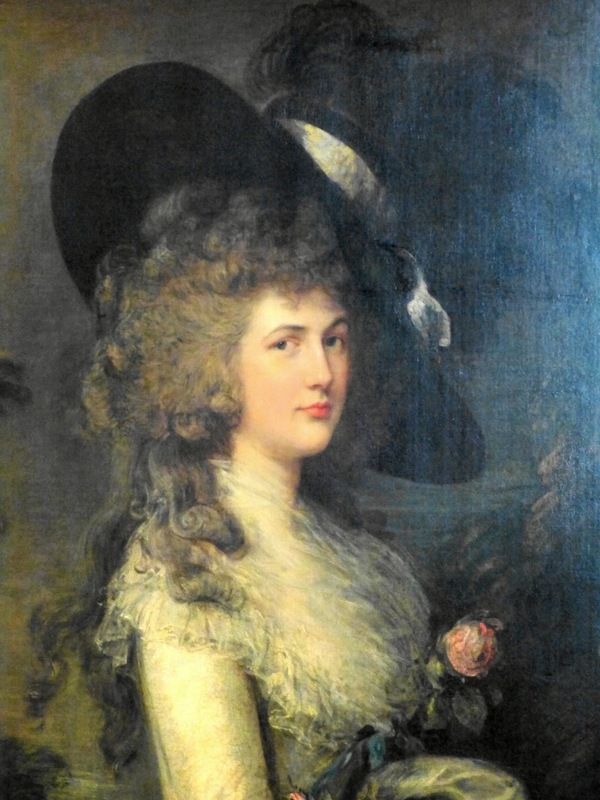 Georgiana’s friend, Lady Elizabeth Foster, became the Duke’s mistress and the three of them lived together in a notorious ménage à trois. 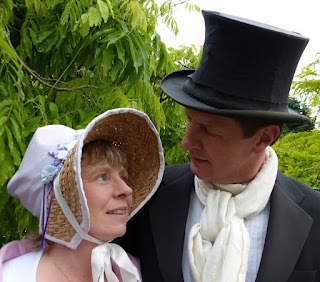 Three years after Georgiana’s death, the Duke finally married Lady Elizabeth. But her triumph was short-lived; the Duke died less than two years later. 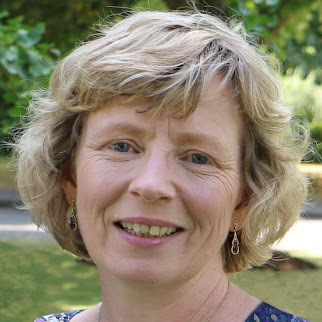 You can read more about Lady Elizabeth Foster’s story here. The 5th Duke first laid the black and white marble floor in the Painted Hall in 1779. 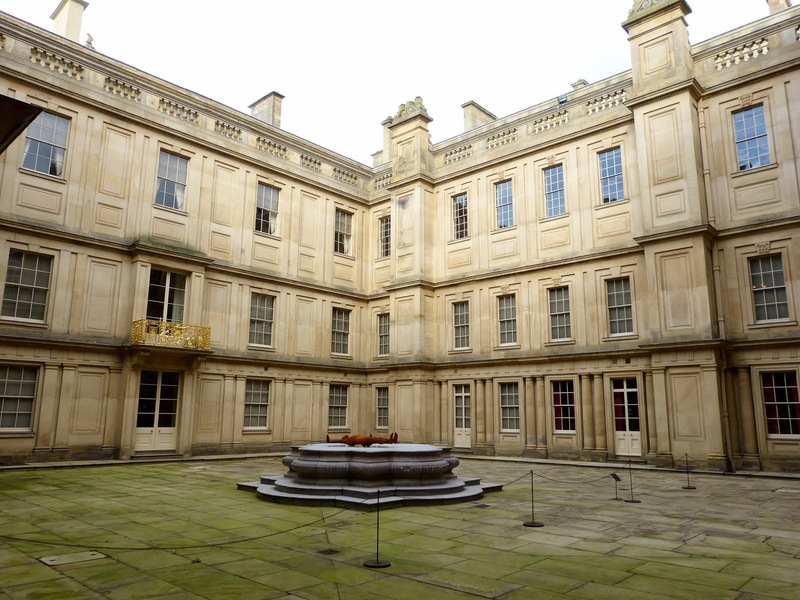 The 6th ‘Bachelor’ Duke employed the architect Sir Jeffry Wyatville to add the ground floor windows to the Painted Gallery and turn the 1st Duke’s Long Gallery into the Library. 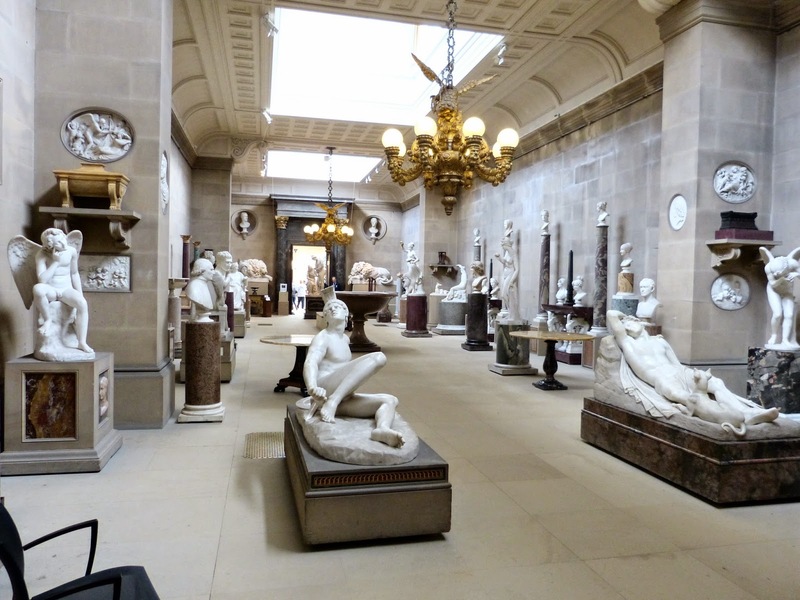 He built a magnificent oak staircase leading to an entire new north wing which included a magnificent Dining Room and a Sculpture Gallery to display his collection of classically inspired sculptures, including several by Antonio Canova. 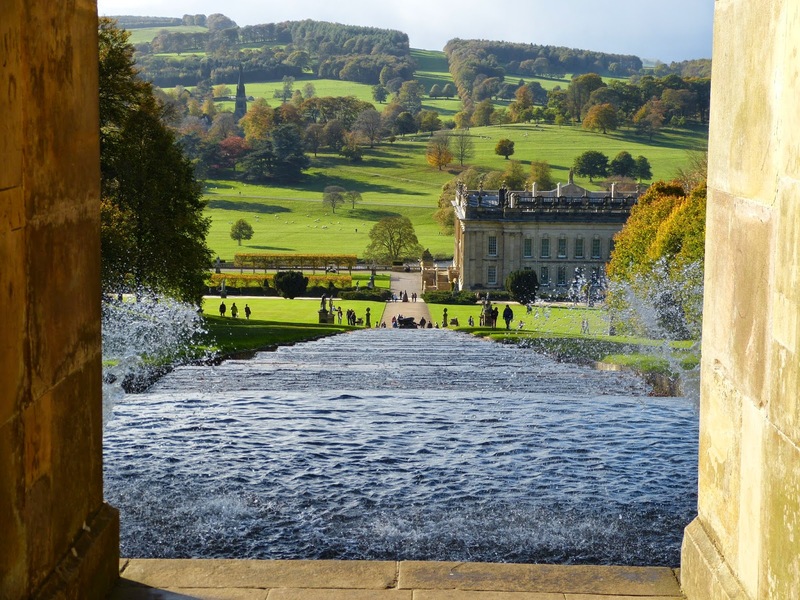 Joseph Paxton was appointed Head Gardener at Chatsworth and he redeveloped and expanded the gardens. He inspired the Duke with a love of gardening and accompanied him on a Grand Tour of Europe. After, he built the Rockery in imitation of the alpine scenery. He also created the Emperor Fountain which can rise to a height of 90 metres and the Great Conservatory (since demolished) – the forerunner to his greatest achievement, the Crystal Palace in London. 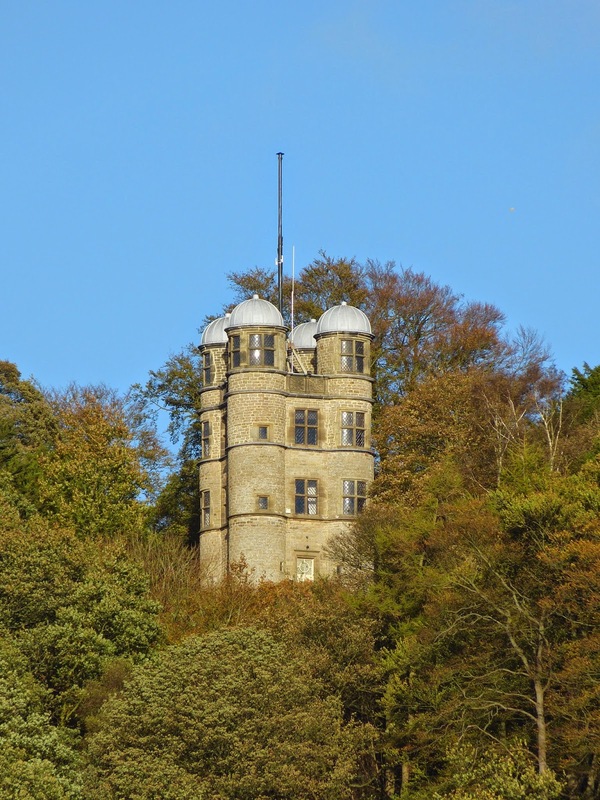 The 6th Duke never married and the estate passed to a distant cousin (another William) who became the 7th Duke of Devonshire (1808-1891). • The Painted Hall with its beautiful chequered marble floor. 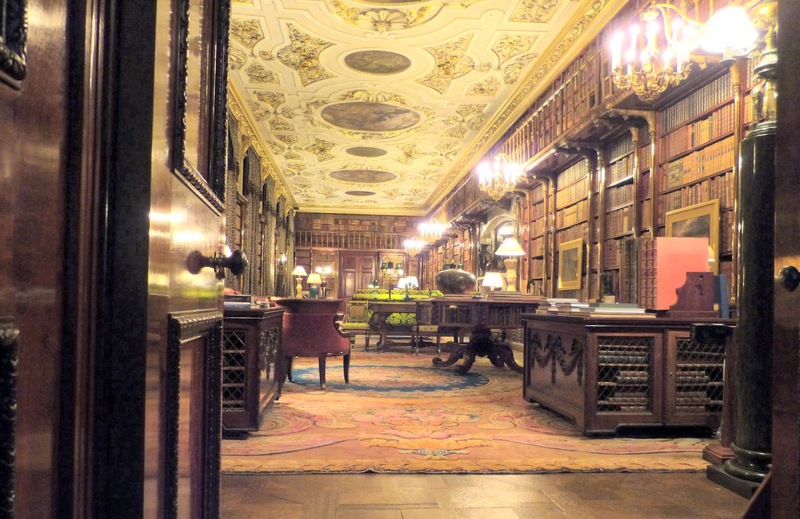 • The Library – this is a beautiful room full of dark wood shelves. You can only stand at the doorway and drool – but it is my favourite room in the house. 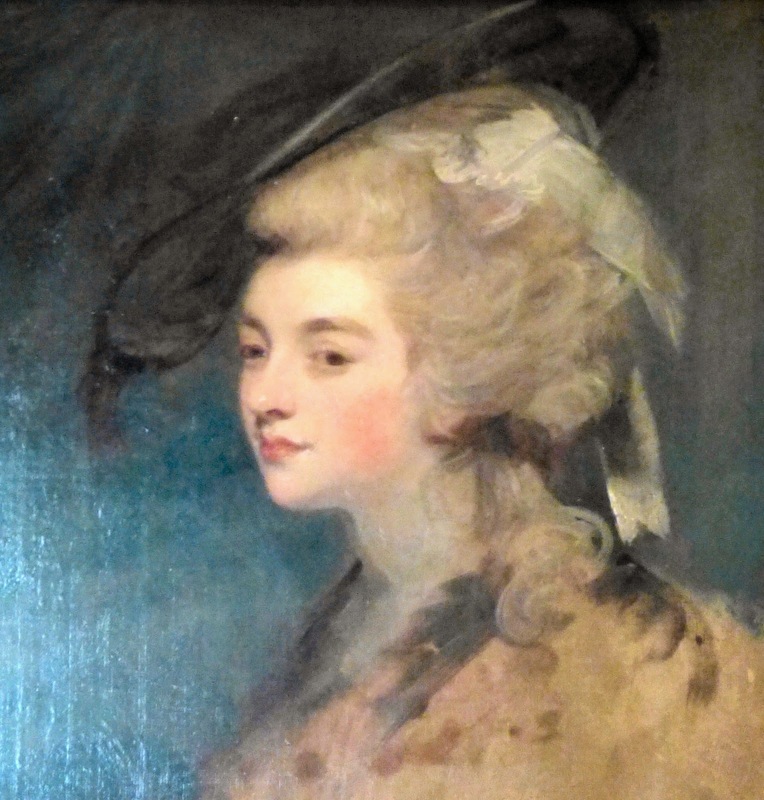 • The famous portrait of Georgiana, Duchess of Devonshire, by Thomas Gainsborough in the South Sketch Gallery. 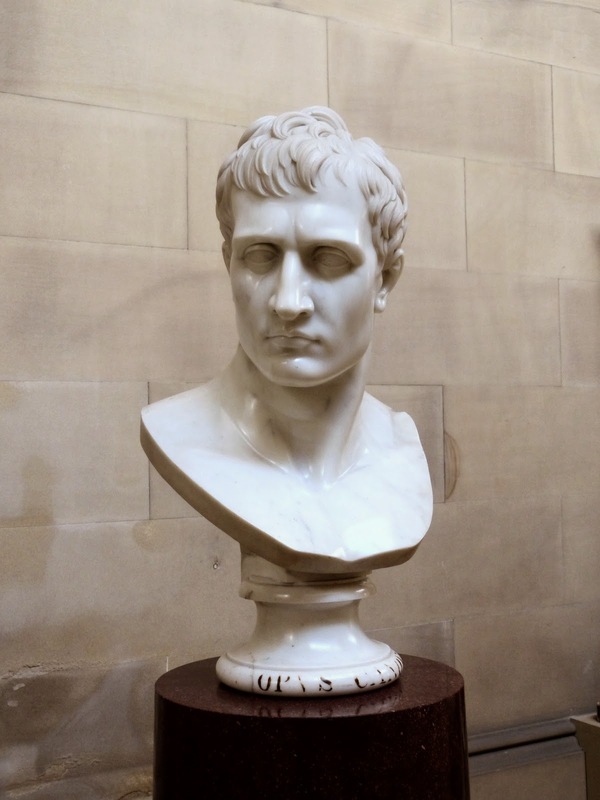 • The 6th Duke’s Sculpture Gallery including Canova’s bust of Napoleon. 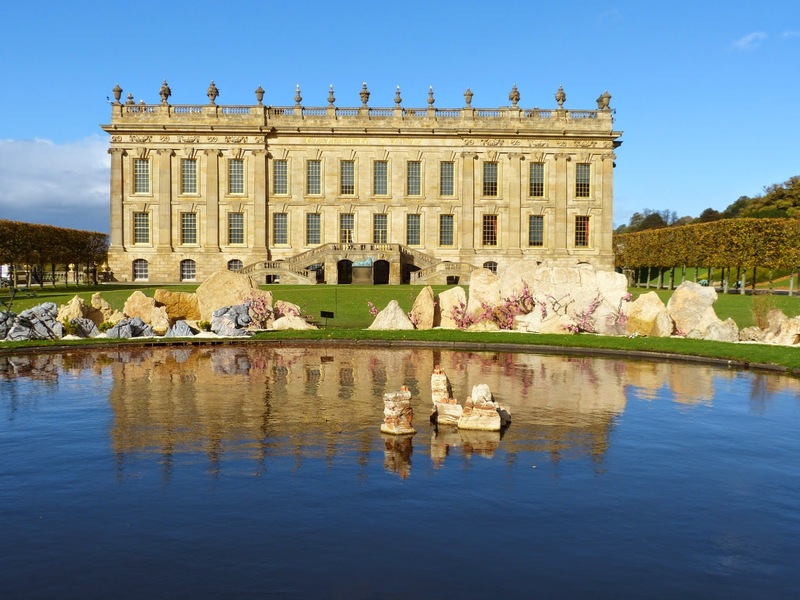 I love Chatsworth and visited it many times when we lived in the Midlands. That must have been great. It is a beautiful house and the gardens are amazing. I could have done with a few more hours to explore! Such an impressive estate and fascinating history- thank you for sharing. 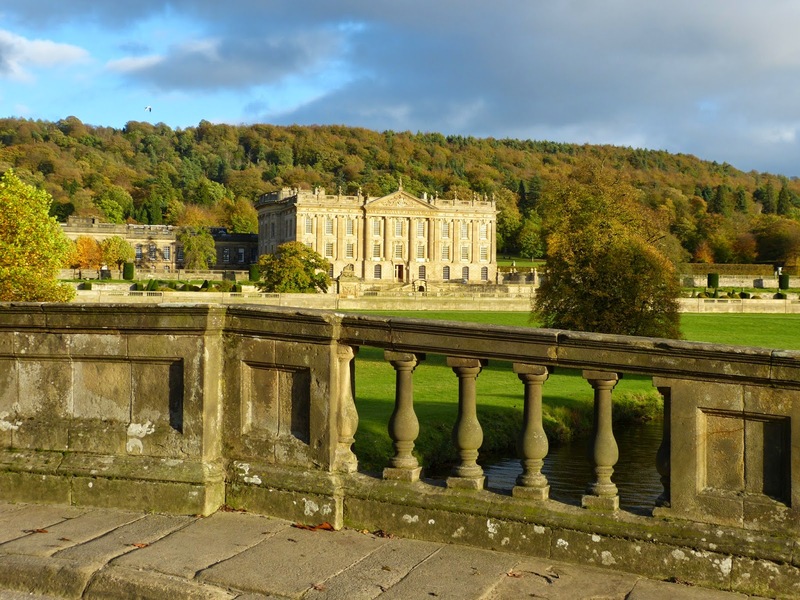 My pleasure :) Running the Chatsworth estate must have been a huge responsibility to inherit along with the wealth it generated. What a lovely memento! Some of the designs are exquisite.